Mesum Verma born in Lucknow, India on 12.12.1975. He moved at the age of 5 to Switzerland, to his Swiss host-parents, after his real parents passed away. He has always been involved in the extreme sport scene, either as professional snowboarder or later as a professional photographer. He travels with professional riders (snowboarder, skier, mountain bikers) around the world to get the best pictures while still keeping up with the passion. 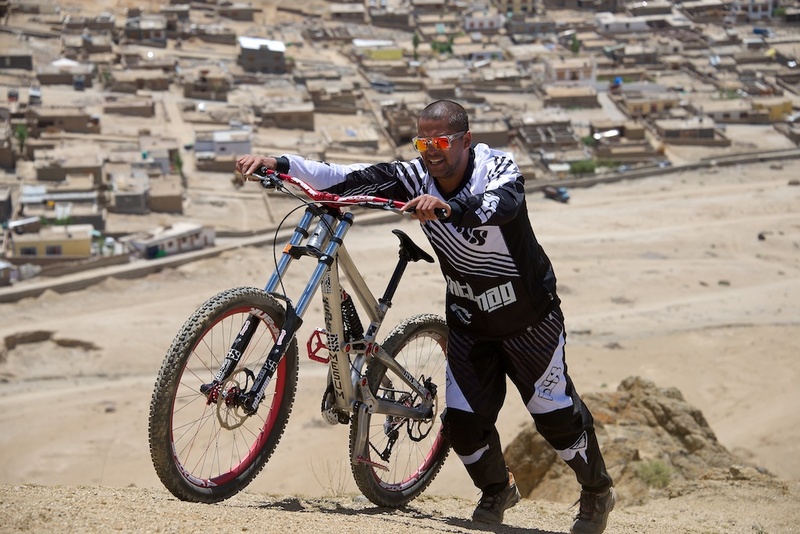 His last big stories include one in October 2008 in Ladakh (India), with Rene Wildhaber (Redbull, Scott), which was published worldwide as well as in 2010 Noise magazine (MTV India). And, in 2011, Mesum went with the living legends Hans „no way“ Rey, Richie Schley and Joscha Forstreuter (Adidas, (GT)) in Uttarakhand for a biking trip.